Exemplary Of Coatì (Nasua Narica) Immersed In The Tropic Forest Where He Lives Climbing Trees. Фотография, картинки, изображения и сток-фотография без роялти. Image 115803626. Фото со стока - Exemplary of coatì (Nasua narica) immersed in the tropic forest where he lives climbing trees. 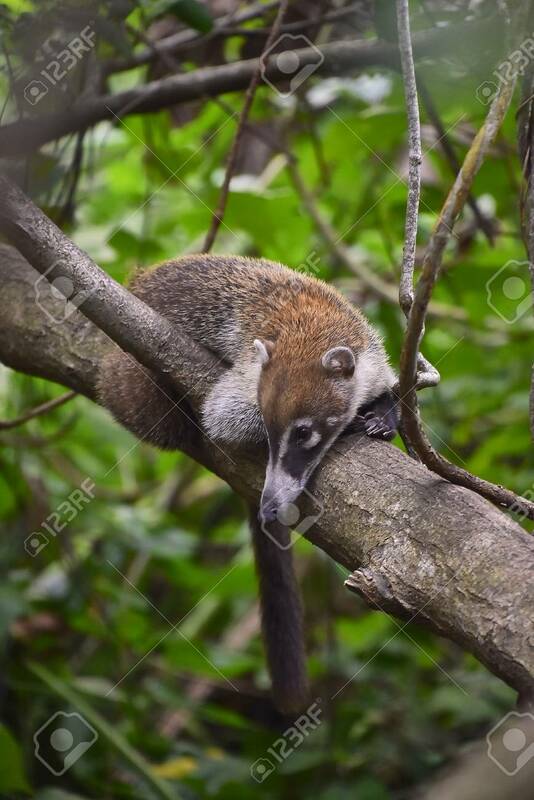 Exemplary of coatì (Nasua narica) immersed in the tropic forest where he lives climbing trees.